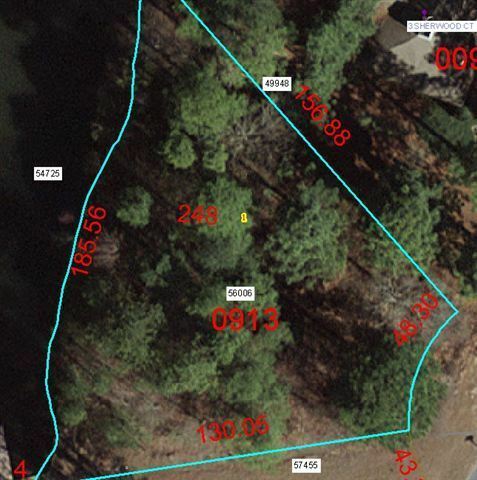 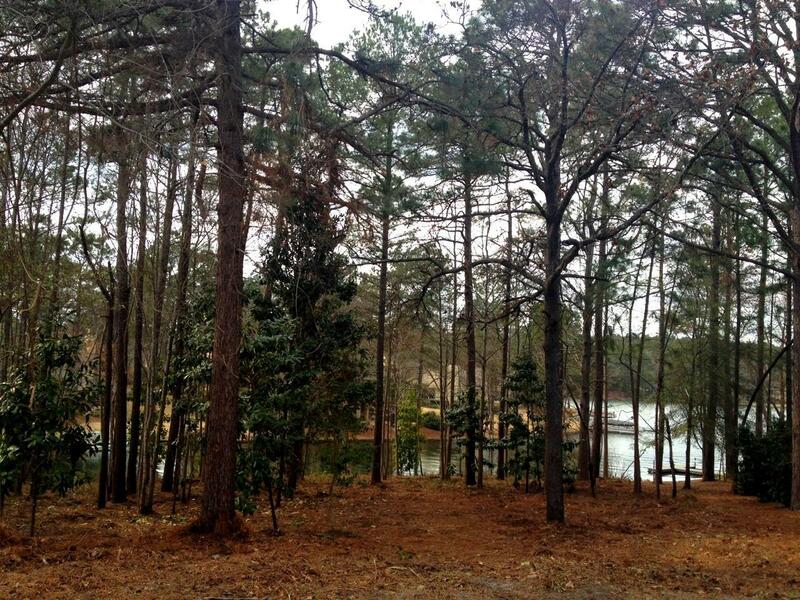 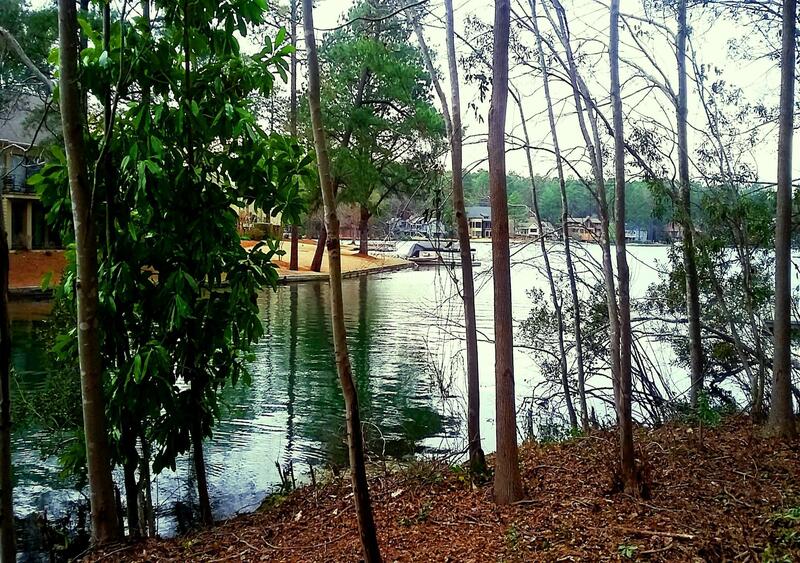 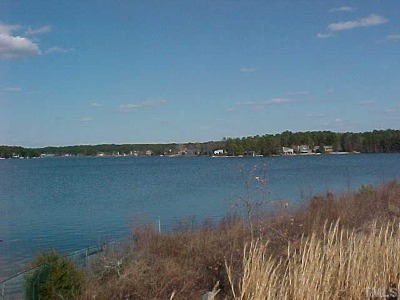 Asking 25% under current assessed valuation for extremely rare Lake Pinehurst water front lot. Located on a quiet cul-de-sac, the lot has been recently cleared. Over 185' of water frontage on this, most desirable, 200 acre Lake. Expansive water-frontage; private boat dock allowed. 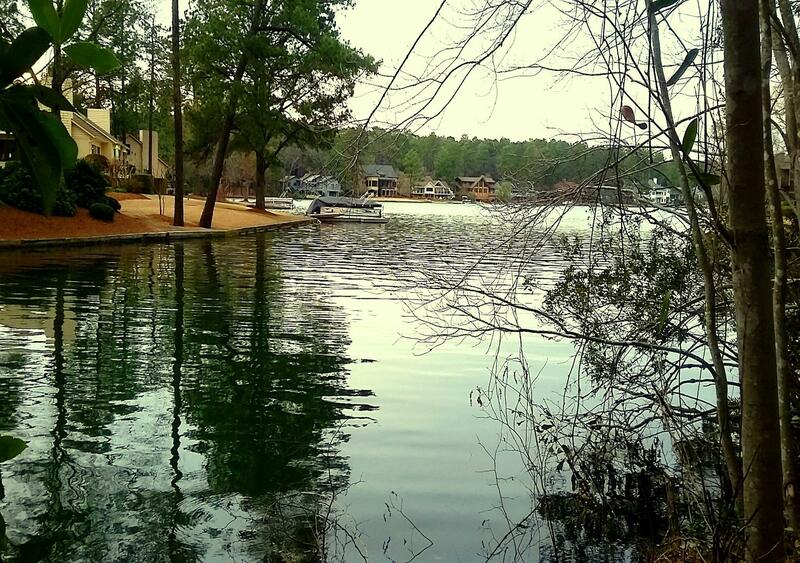 A Pinehurst Country Club membership is available for transfer to buyer. Transfer fee is reduced to 50% of the prevailing PCC initiation fee. 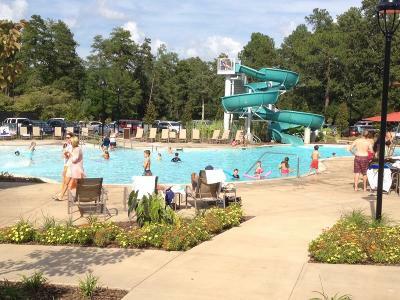 Club amenities include new swimming pool complex (water park!) plus Beach Club & Marina on the lake. 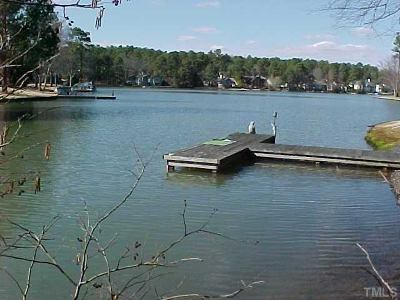 This is a perfect location for 2024 U.S. Open!